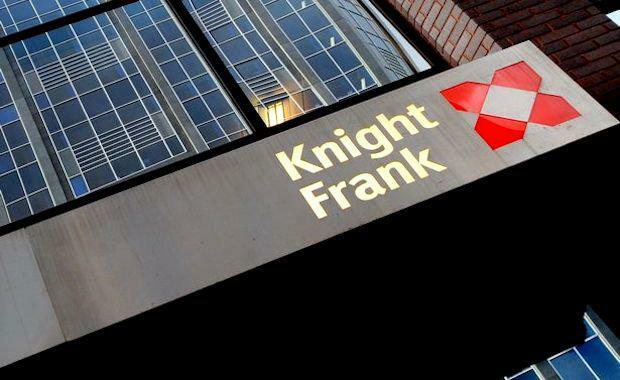 Real Estate giant Knight Frank has reported a record turnover and profit for the year ended 31 March 2014, predicting the next few years to be real estate’s most exciting. After announcing a record £392.7m turnover and £136.6m profit, group chairman and senior partner of Knight Frank Alistair Elliot said: “[The] combination of weight of money, growing occupier demand and the resultant pressure on rents promises one of the most exciting periods in real estate for a decade”. “Key global cities and alternative sectors will feature heavily on investors’ radars for the remainder of 2014 and the majority of 2015. The Australian business had equally a good year with a significant up lift in revenue and profit; notably in sales and project management/building consultancy. Mr Elliot said: “In this environment, I believe Knight Frank is poised for what will be the most exciting stage of growth in its recent history combining residential, commercial and international expertise with effective collaboration amongst our teams. Our businesses in India, Australia and the Middle East have, over the past 12 months particularly, increased momentum.